The Vatican State Tribunal announced on July 13, 2017, the prosecution of the former President and Treasurer of the Bambino Gesu Foundation for embezzlement of funds. At the conclusion of the trial’s phase of instruction — the investigation was opened in April 2016 — the two accused, Giuseppe Profiti and Massimo Spina, were summoned for the first hearing on July 18 at 10:00 am. “In particular, 422,005.16 euros were paid for entirely extra-institutional ends, used to carry out works of renovation of a Government property, destined for the residence of the Secretary of State Emeritus (Cardinal Tarcisio Bertone, ndlr), to favor Gianantonio Bandera’s business,” a crime committed at the Vatican from November 2013 to May 28, 2014. 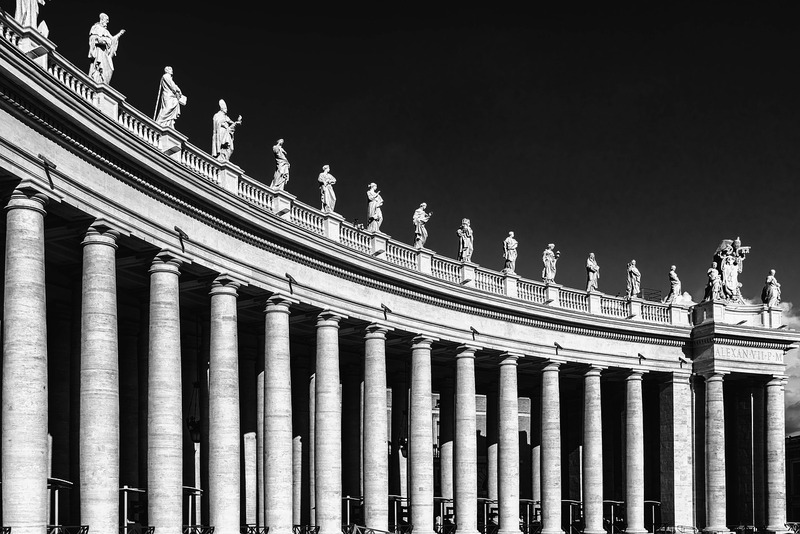 The President of the Vatican Tribunal, Giuseppe Dalla Torre, established that the judges in this case will be Paolo Papanti-Pelletier, Venerando Marano and Carlo Bonzano. Questioned several times, Cardinal Bertone gave proof that he never authorized the Bambino Gesu Foundation to pay any costs regarding his residence. In fact, a letter sent to Giuseppe Profiti on November 8, 2013, confirmed his will to charge nothing to the Foundation and to seek funds himself for the works. Unable to obtain a grant, Cardinal Bertone decided to assume himself the expenses of the works requested by the Governorate.